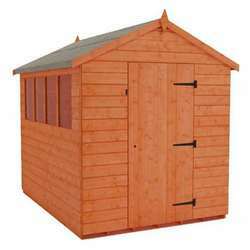 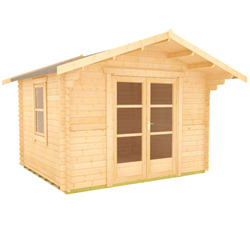 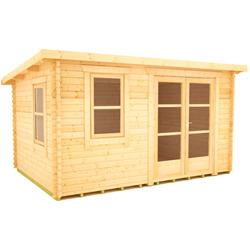 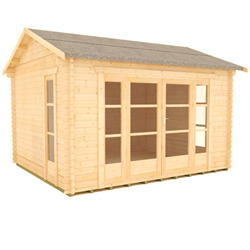 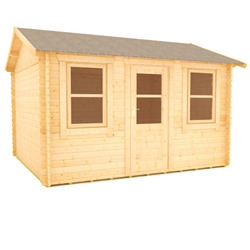 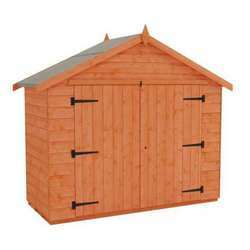 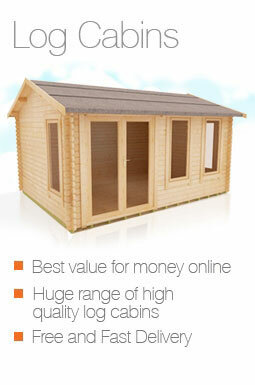 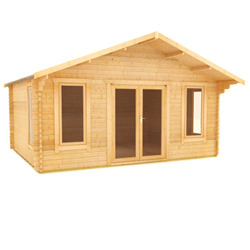 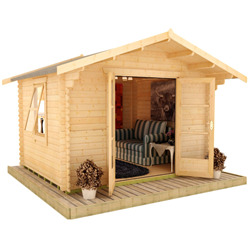 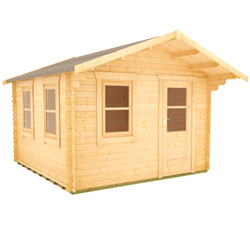 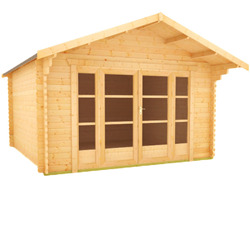 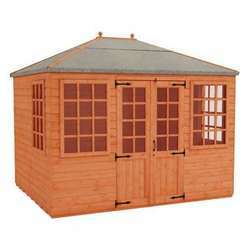 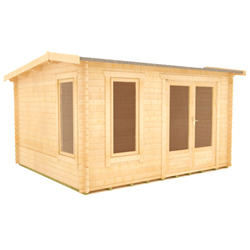 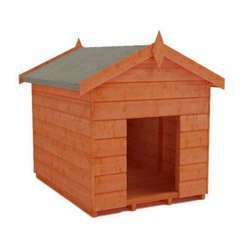 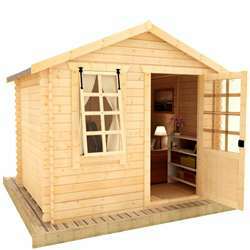 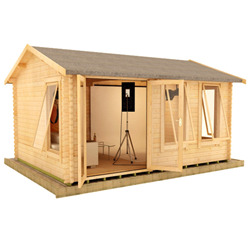 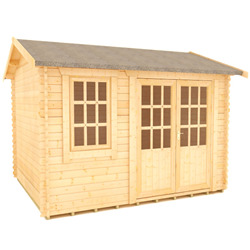 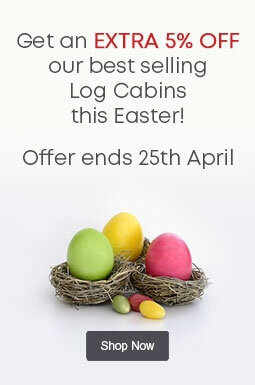 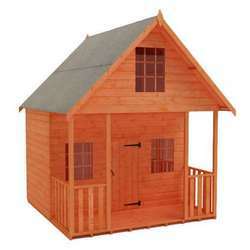 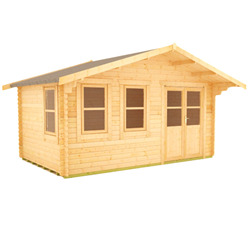 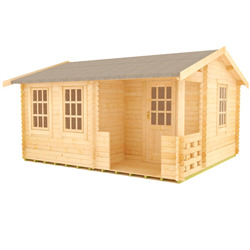 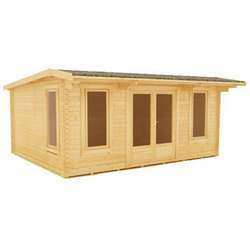 Our 14x12 log cabins are available in a great range of styles, making it easy to choose the building that is best for your available space and intended use. 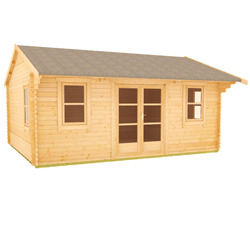 As all of our buildings are made to order, you may be able to adapt the design of your log cabin to create a bespoke building. 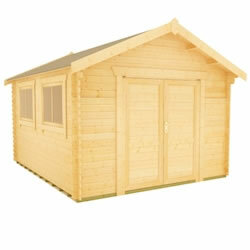 Give us a call on 0113 205 4189 so that we can discuss your requirements.